Want to run for an Inter Club Council office? Come to this information meeting for prospective candidates. The application deadline for Inter Club Council elections has been extended to Thursday, Feb. 14, at 4 p.m. Vacant positions include ICC Chairperson, ICC Chair of Finance, and ICC Chair of Marketing. Apply at the Office of College Life, downstairs in the Campus Center. 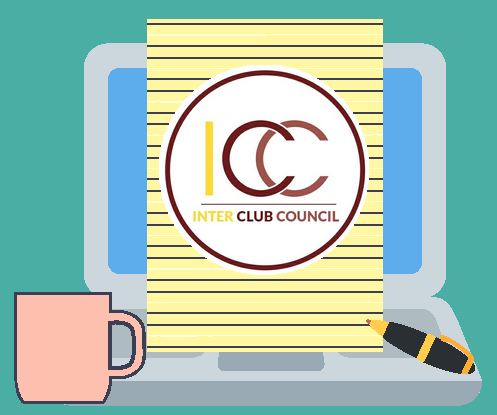 Inter Club Council (ICC) is the umbrella organization that manages 70+ clubs here on campus. It is playing a crucial role on student activities and is a good exercise for leadership development.